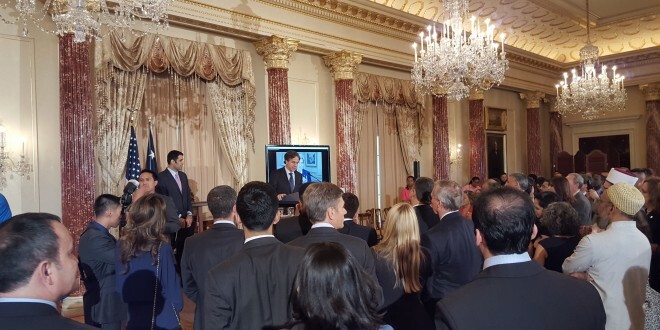 Shia Rights Watch attended the State Department’s Eid al Fitr Reception this evening. 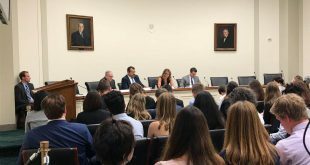 Featured guests included the Imam of largest mosque in North America President “Islamic Center of America” Sayed Hassan Qazvini, producer of the Burka Avenger cartoon series, UMAA Representative, leaders of NGO’s and representative of countries embassy. The Deputy Secretary Antony J. Blinken and Secretary Kerry welcomed everyone with message of peace and coexistence.